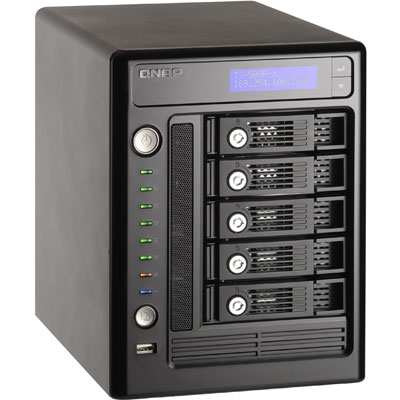 -because prior to a NAS i had relied on JBODs in my pc desktop, and i kept running across issues of not having enough storage space due to not enough bays to install additional hdds in my pc casing. -Also i wanted some redundancy, as in the past i had issues where drives just died on me, and suddenly all my data i so painstakingly collected over the years just went up in smoke. -And i wanted a server network type device to be able to stream or share data across my network or remotely online via vpn. -Webserver (apache linux), VOIP (e.g. mumble) and torrent client downloader (e.g. transmission) were other applications i wanted to use. the ts-509 pro was marketed as a smb model, which i wanted for home usage. which ended up working just fine for that case scenario. only now did i realize and come to appreciate that i couldn't have settled for lesser than 5 or maybe 4 bays, so i'm glad i made this choice back then which at the time i thought was overkill. 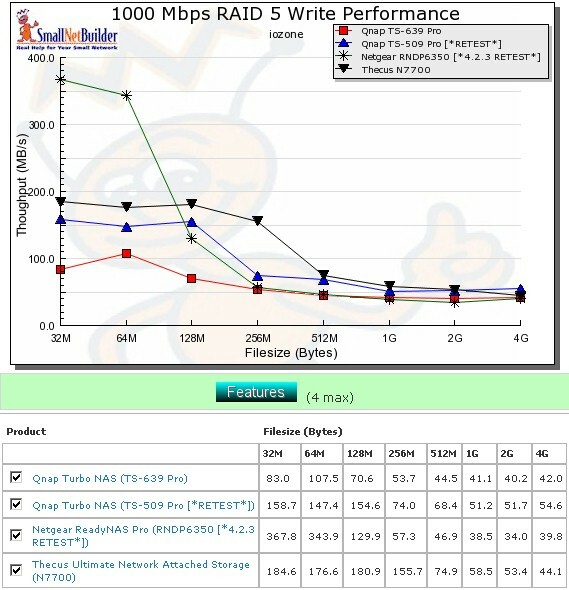 performance wise the ts-509 met my needs based on the hdds available at the time, and which by the way i was using a raid5 setup. - typical storage, most of my media tend to be big file sizes often ranging 20-100mb, 200-600mb, 1-4gb, 6-8gb, 10-16gb per file. formats such as flac, mkv, zip/rar. essentially i got a more responsive unit upgrade that also saved me on yearly electricity bill as well. I then relegated the TS-509 Pro as a backup to my ts-659 Pro II which was now my main active driver. 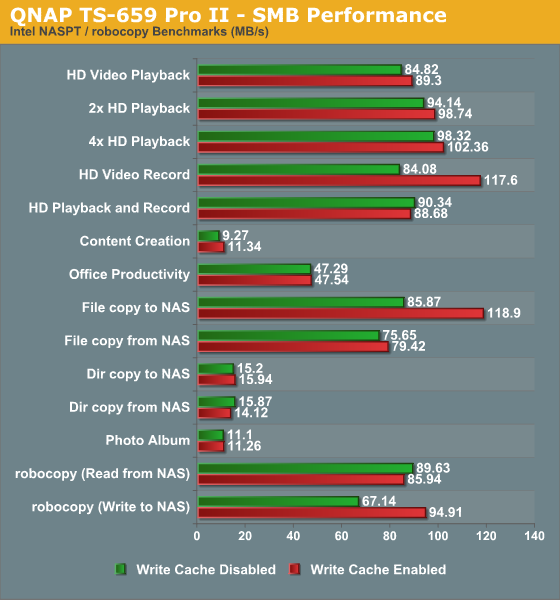 Any new model i get in the future, these are all features i would love to try out I've already had a taste of what a low powered cpu NAS is capable of with the Atom D525 which resulted in a lower TDP/annual home energy operating cost. So for the next step would like to try the other end of the spectrum, for a new cpu that leans more toward better performance gains to open new doors to newer features in future qts firmware. - a more modern file system. 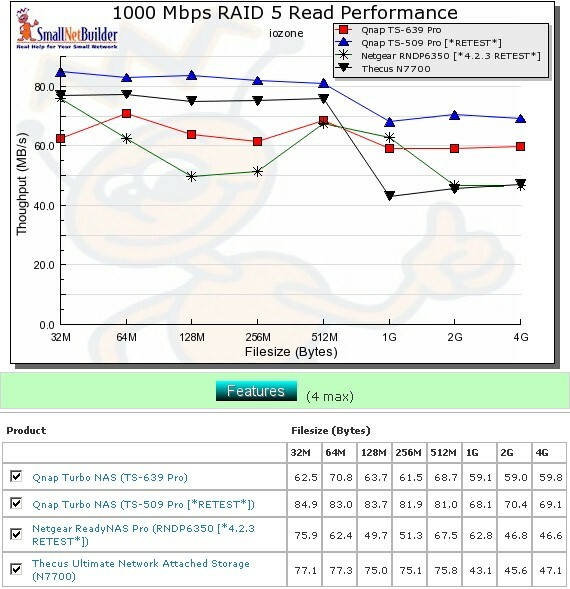 stuff like BTRFS, which once is stable enough is something i'm very interested to use due to check sum data integrity with auto scrubbing, not to mention a better snapshotting system that uses less disk space to use that feature. - usb 3.1 type-c which is becoming available sometime in 2016 and 2017. this will then provide more connectivity options for this ubiquitous interconnect type. 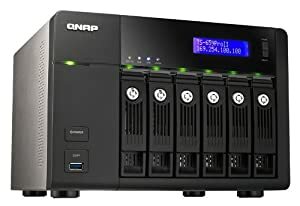 - more killer apps to make the apps on qnap relevant and useful. a recent addition was the renewed support for mumble, which i have been dying for ages. So i really appreciated that updated. - better system logging filters, to easily manage log analysis for wildcard unique ips much easier without being initially spammed by repetitive ips, which would require flipping between pages before coming across a new unique ip. in it's current form i just get overwhelmed. - always looking to refine the gui of the QTS to make it more user friendly and interactive. if i had to guess, maybe closer desktop integration for the GUI. Moogle, can you contact me directly? scrouch@ciphertex.com. Thanks.